As much as I enjoy photographing events in New Orleans and elsewhere in my home state of Louisiana, I also love having the opportunity to document weddings in Mississippi. 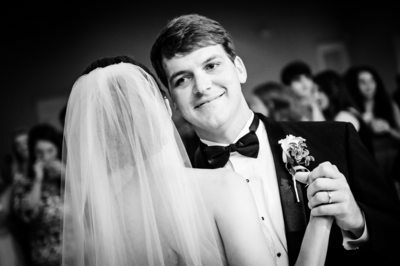 This gallery page features some of my favorite wedding photographs from the Gulf Coast area and elsewhere in Mississippi. Please also view my broader portfolio of wedding ceremonies and receptions. I do not charge travel fees to any of these locations. 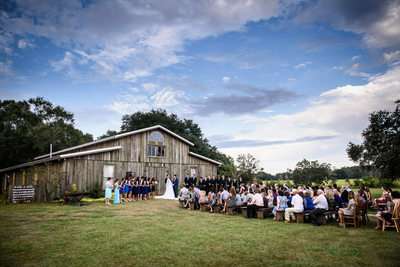 Some of my favorite Gulf Coast venues at which I've documented events include The Barn at Sarah Bella in Picayune, Gulfport Yacht Club, Slavonian Lodge in Biloxi, Grass Lawn in Gulfport, Oak Crest Mansion in Pass Christian, Bay-Waveland Yacht Club, Canebrake Country Club in Hattiesburg, and 5 Eleven Palafox in Pensacola, FL. "I received the book last week! I absolutely love your work! Thank you so much for capturing my special day." 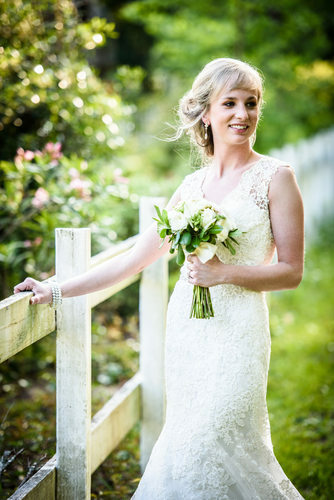 "Michael Caswell is a wonderful photographer! He is so easy to work with and get in touch with. 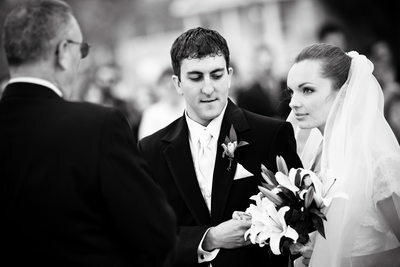 I'm so lucky he was available for my wedding date, I had been following his work for years!" 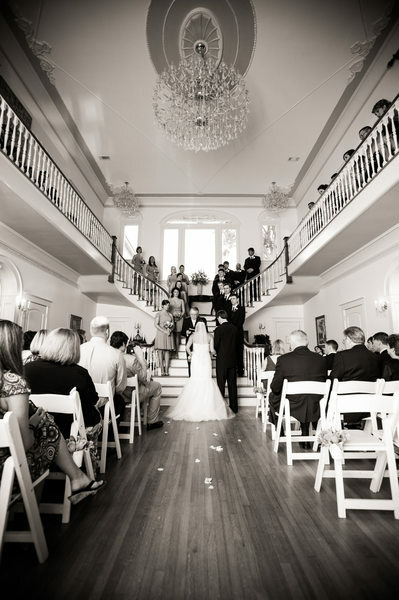 "First of all, I just have to tell you one more time how MUCH I appreciate the amazing, amazing job you did at my wedding, rehearsal dinner, and bridal portrait. I haven't seen better work from anyone. The more I look at each of your photos, the more impressed I am." "Absolutely wonderful!!! Love these pictures!!! 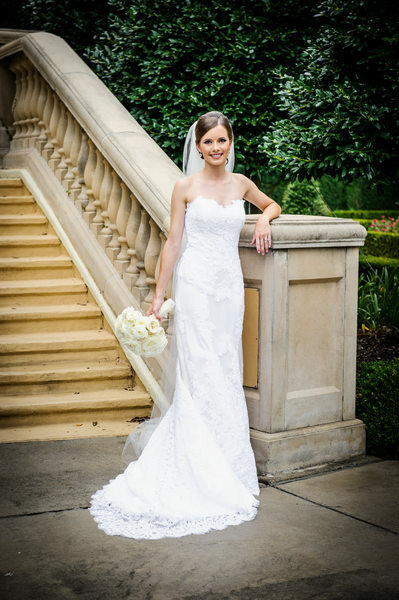 Thank you again for coming and helping us capture these wonderful moments!" 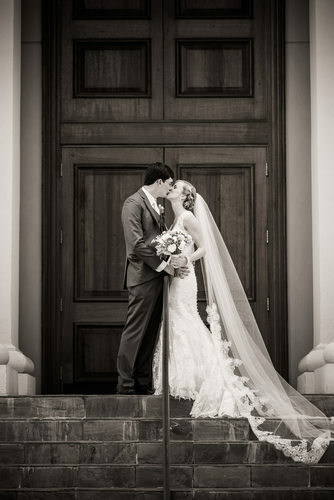 "Jeff and I have looked at our wedding pictures online, and we absolutely LOVE them! They all look gorgeous, and we couldn't be happier with your work... you are by far the best photographer I've ever used. I really love that you were able to capture all of our special moments so beautifully without stopping us and getting us to pose. I was actually surprised when I looked at how many great pictures there were because I rarely even noticed you taking them!"